It’s always fun when we talk about all things we love. 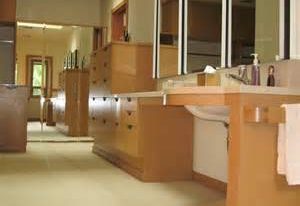 About the home design and accessories, for instance, they give us so many ideas and references of how they could significantly elevate our home to the stylish and cool one, and the light fixture choice is just one of interior accessories we need to discuss more in this session. 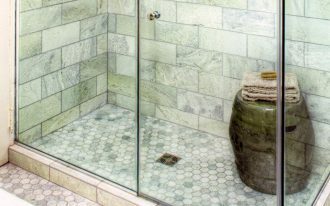 Yes, it’s true that light fixtures for home come in so many options of design but it seems that those with knitted lampshade are rarely to find. 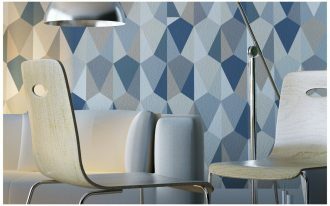 Having a distinctive texture, of course, become a signature point of this light kind. 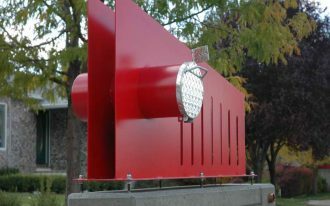 Wanna know more about this light fixture and really feel so curious about the design and details of feature? 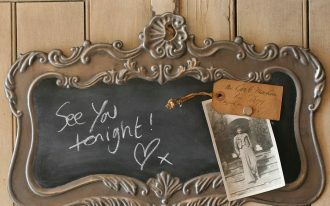 Keep staying with us and don’t forget to scroll down the page for the information. Inspiring! 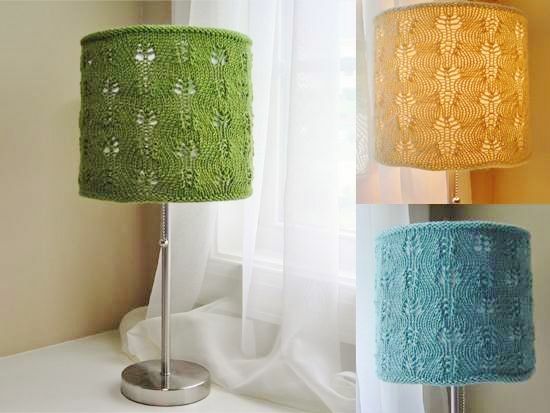 The materials needed for lampshade are the cotton yarn and crochet hook. 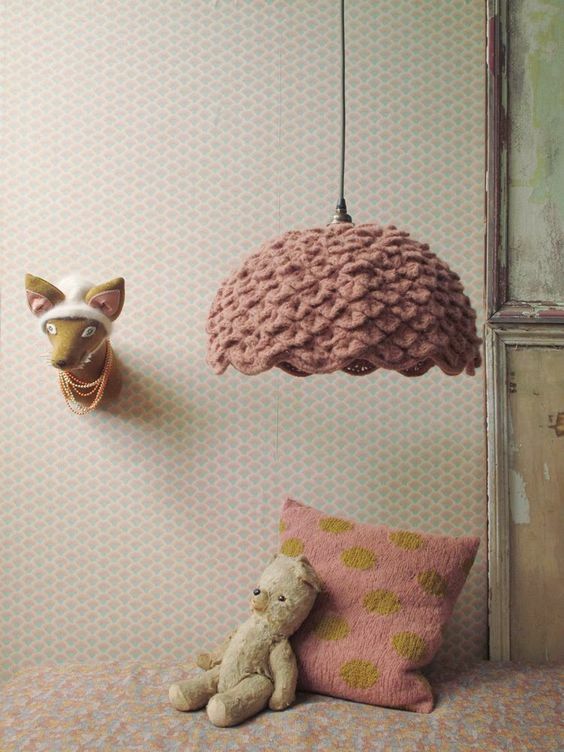 Ikea has produced adorable light fixture with knitted lampshade. 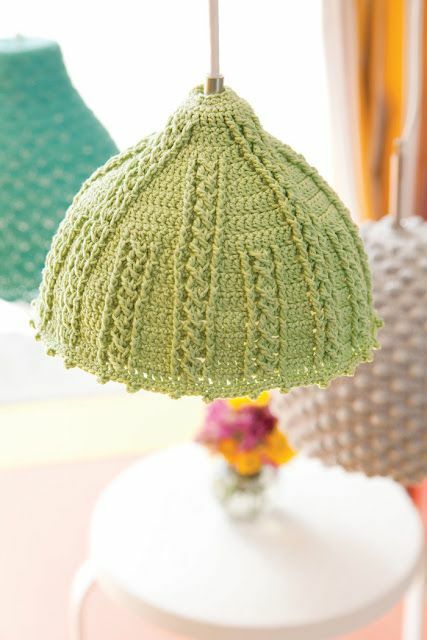 The lampshade is built from the cotton yarn that beautifully forms a crocheted cover. The cotton yarn then connects each other and creates the particular pattern. 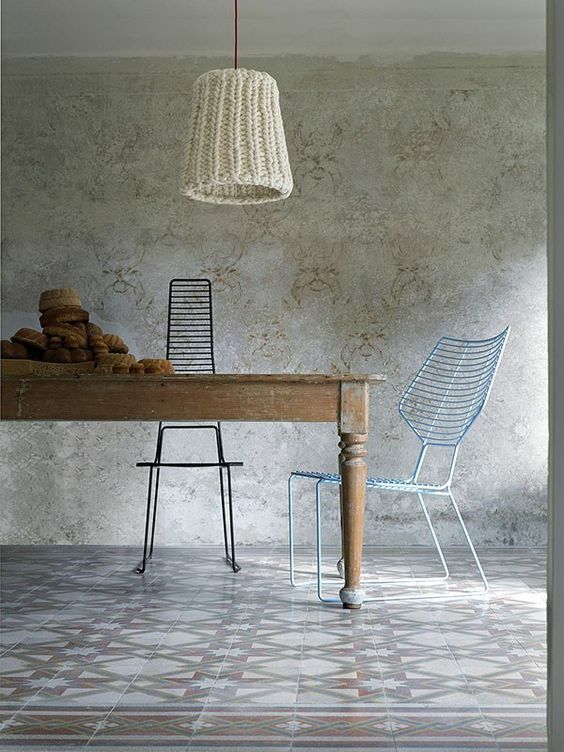 An oversized floor lamp with knitted lampshade. 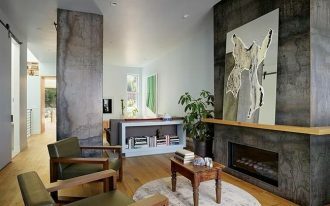 This is a brilliant idea to light up your light-toned interior like this one. 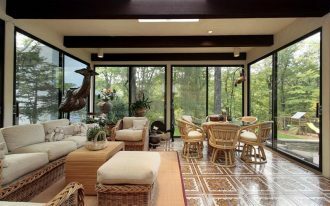 The bold-colored lampshades here will be the accent in this room. 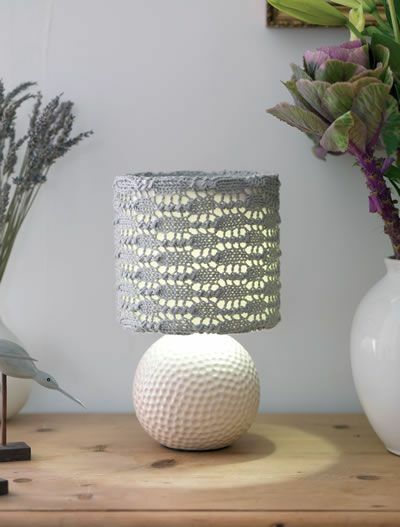 Also the texture of knitted surface of lampshade; it surprisingly will create a dramatic shadows of light effect. This one is a little bit different. 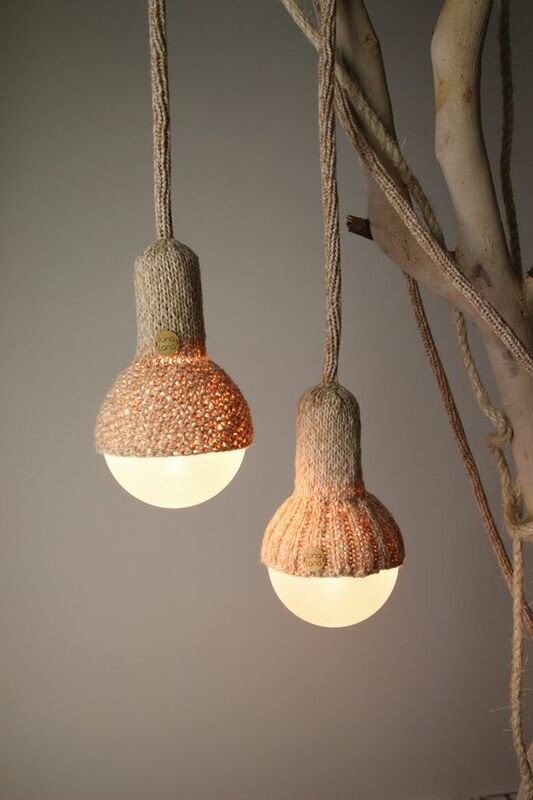 The pores of knitted lampshade cover are larger, surely this will affect the produced light effect. Brighter with rare shadows to appear – this is the light effect probably will be created by such kind of cover lampshade knitting patterns. 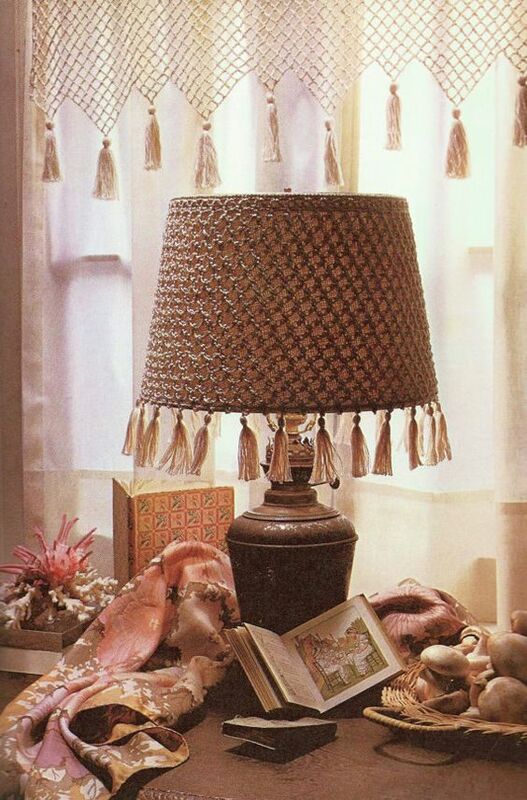 The lampshade isn’t a macrame cover, but just a crochet yarn cover with tassels that mimics the real macrame. 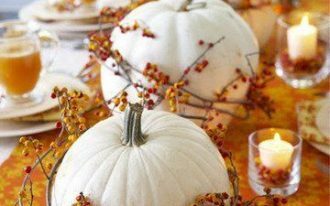 The free knitting patterns add special texture and this significantly will affect the light effect, particularly the light intense and produced light shadows. The pendant just adds a vintage touch to this modern dining room. 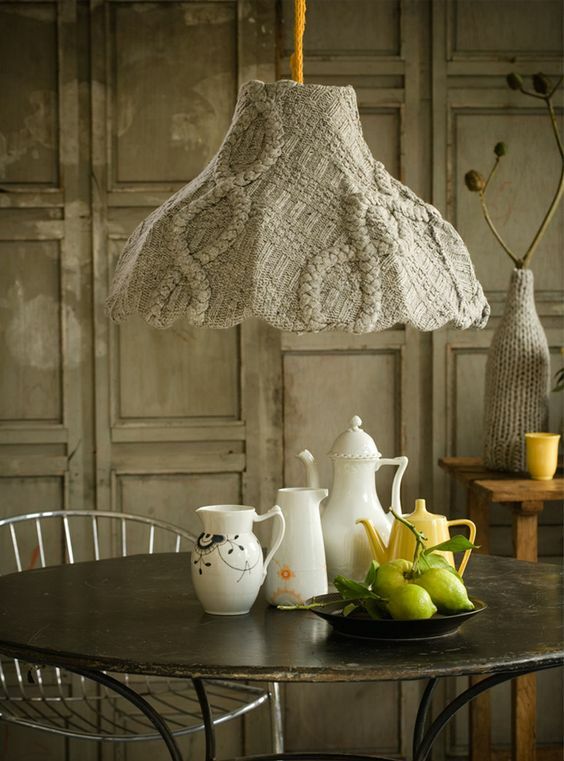 Made of purely natural wool (taken from sheep), the pendant’s lampshade cover looks so classic, a real granny’s stuff-like. 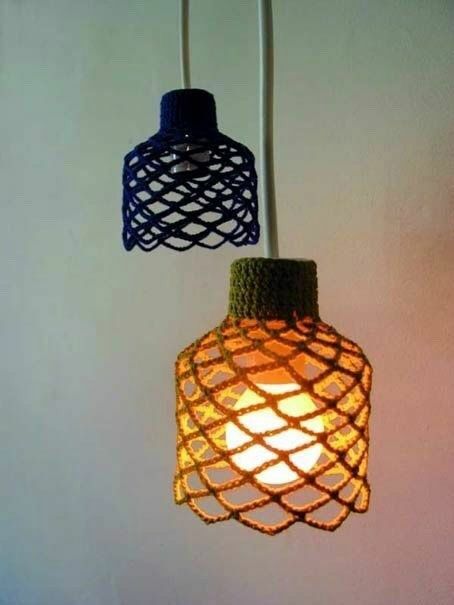 Based on design, this hanging lamp looks so classic, like what our Mom has, but the layers of knitted wool make it fresher, at least visually attractive. Also, the chosen color, the pastel pink, is the real visualization of most current color trend. Still about the olds-school and classic craft of pendant lamp. With gray lampshade, the pendant visually fits the whole dining setting, including the furniture and centerpiece. Supported with wooden structure, the lampshades have transformed into durable and beautifully shaped ones. 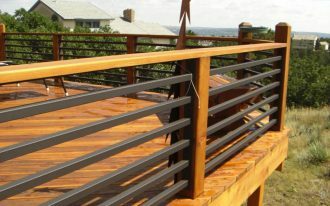 The colored wool threads are regularly wrapped around into each part of wood structure, leaded to cover up the whole parts of wood structure including the lamp fitting, so it gradually forms such an artistic craft. Luna Lana light fixture, a perfect choice for cool and stylish light source for modern home. It’s so unique as it exposes a woven lamp-fitting that covers up a half-way bulbs, the light sources. 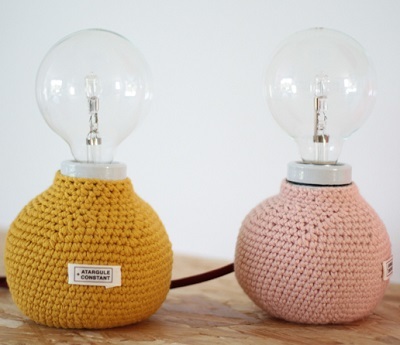 DIY table lamps with wool knitting clothes. I love the colors. They’re visually refreshing. The colors also significantly make these ball lamps stated.